Distinctive photography, behind-the-scenes video, and inventive social media features have helped this company and school build a strong social media following. 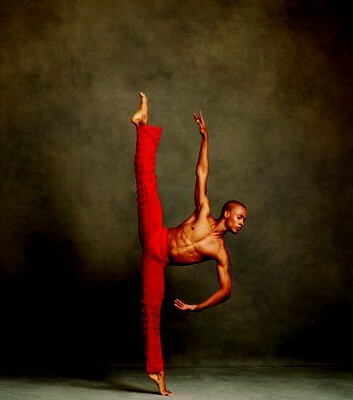 Alvin Ailey American Dance Theater offers online resources for both audiences and potential students. 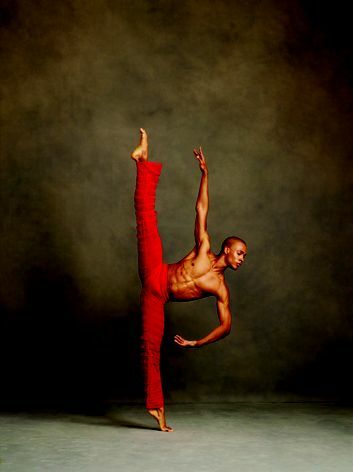 The Ailey School’s information includes a price calculator for prospective students, and shows completion rates, listings of alumni placement, and resources for current students. 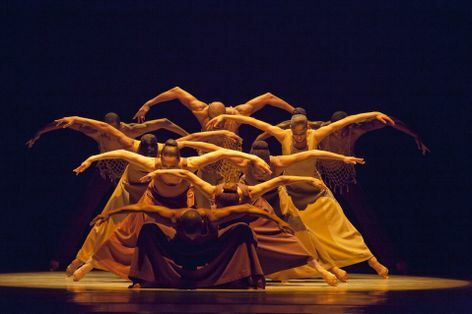 Audiences for Ailey company performances can use the performance locator to find upcoming events at home or on tour, and can watch videos of performance excerpts, rehearsal footage, and season trailers on the company’s Vimeo channel. Blogs cover topics ranging from dance training and nutrition to company news. 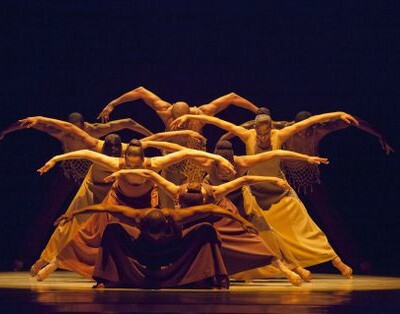 With nearly 632,000 “Likes,” the company’s Facebook page shares videos, photos, and performance insights, highlights individual dancers, and allows visitors to post Ailey Inspires Me badges to their walls, tagging friends to “share the inspiration.” In September 2015, the Ailey company invited Facebook users to comment on the first time they saw a performance of Revelations. More than 400 people commented. In 2015 the company launched its participation in Lincoln Center at the Movies and, in 2016, collaborated with other companies on a ballet for the web.